3D Internet Brochure template about services available in Internet. Want to choose the most reliable provider? 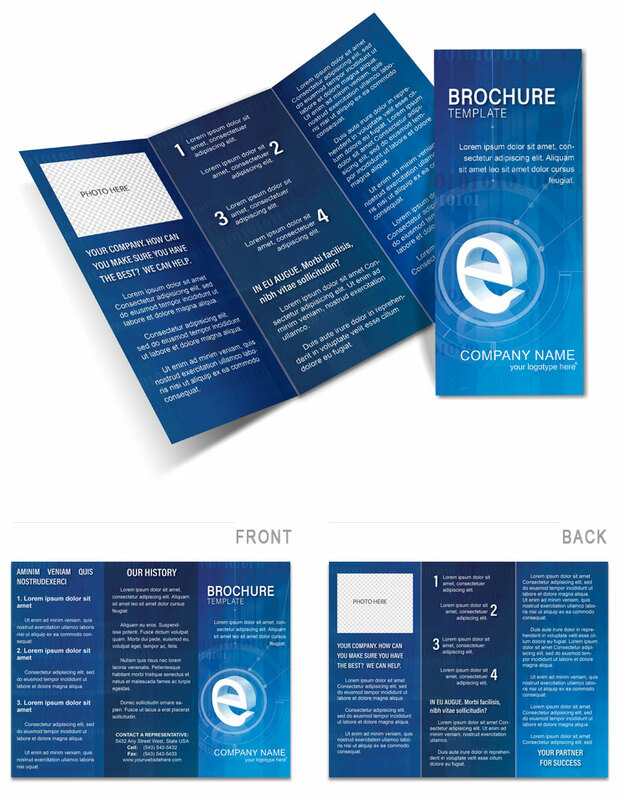 Download Brochure 3D Internet template will help you.